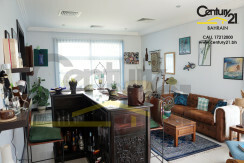 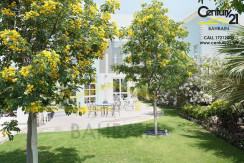 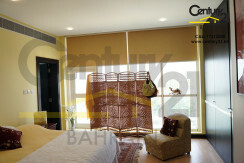 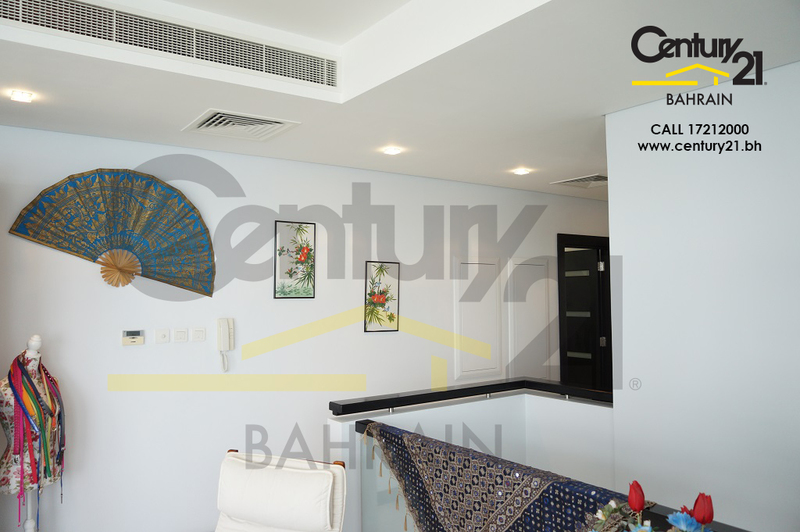 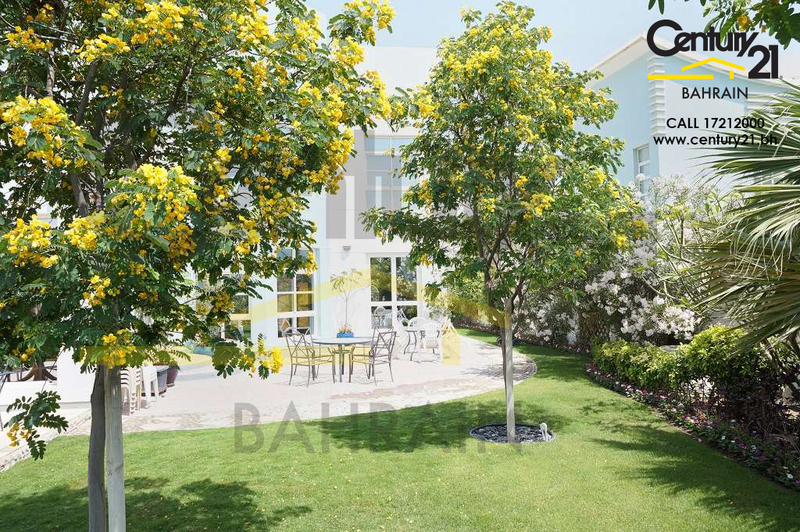 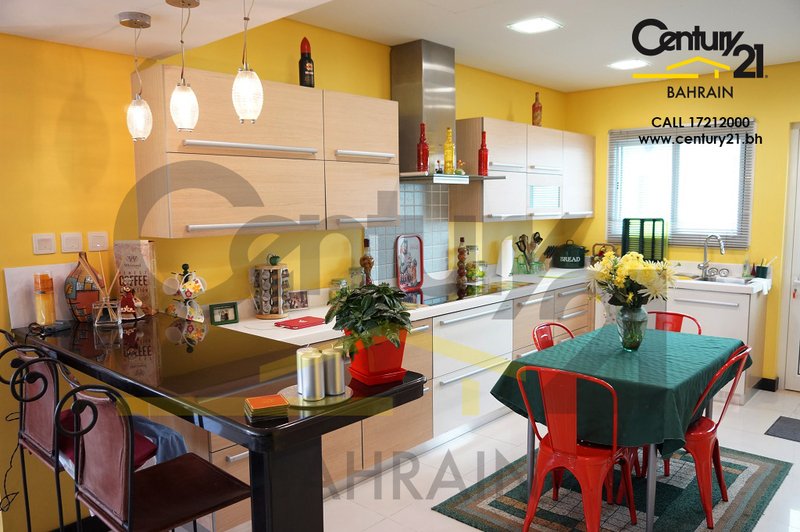 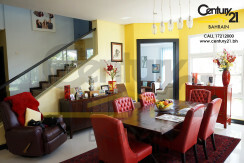 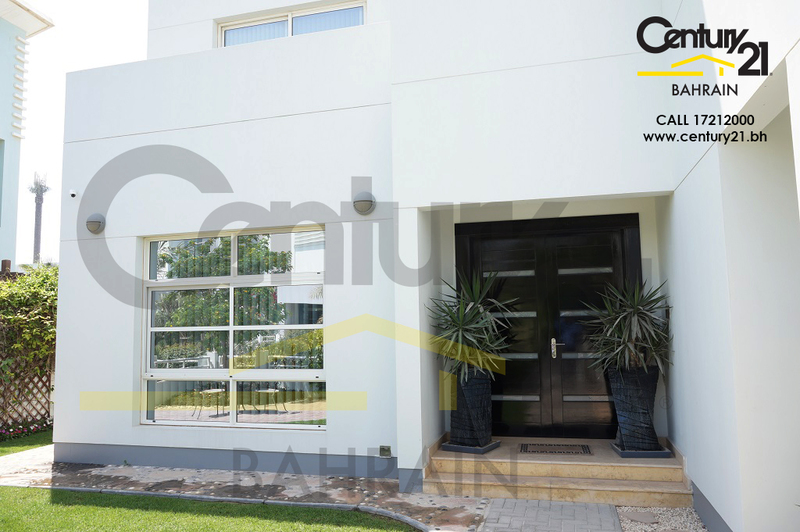 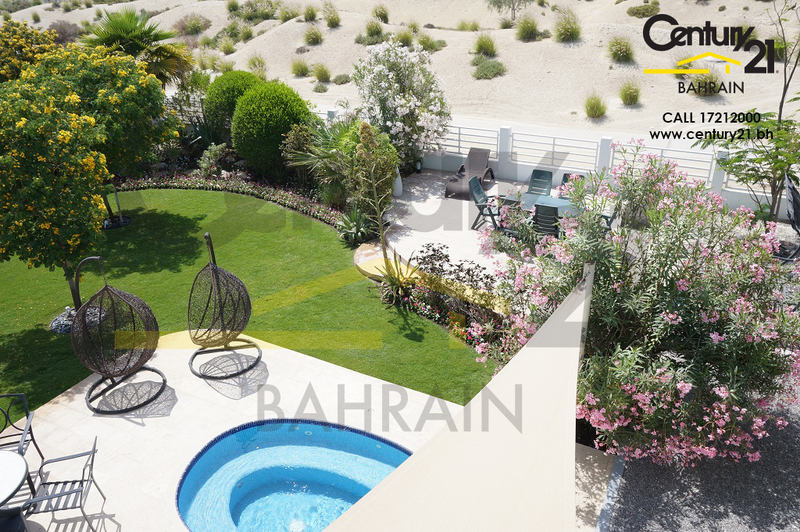 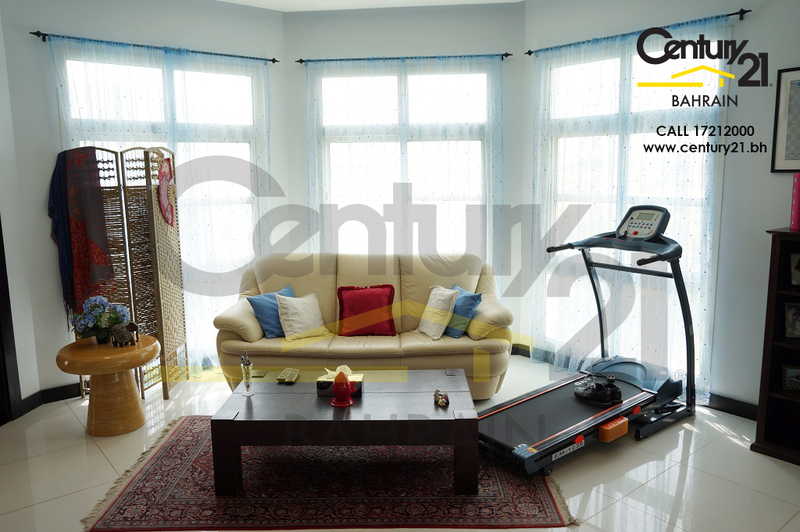 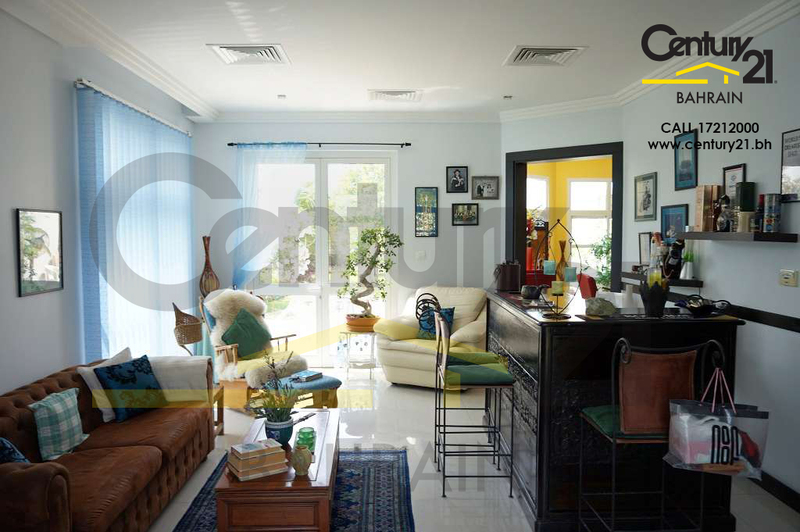 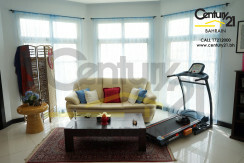 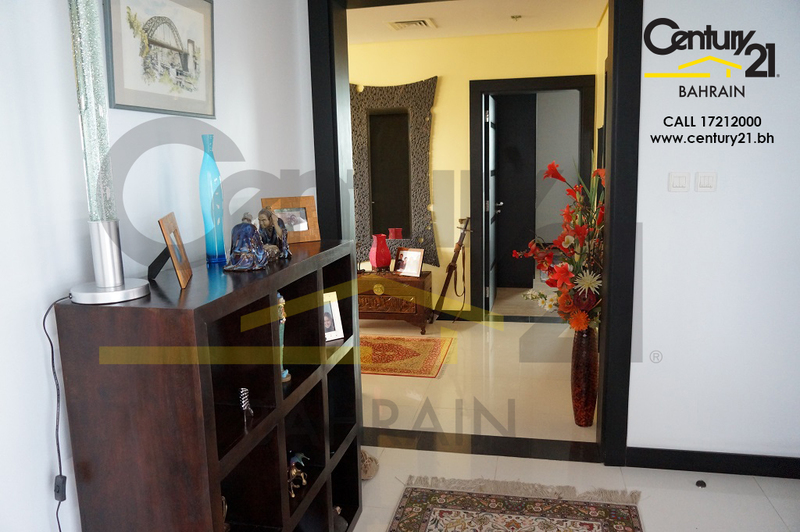 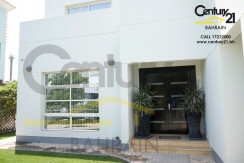 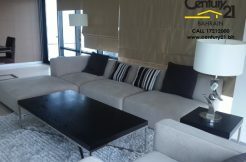 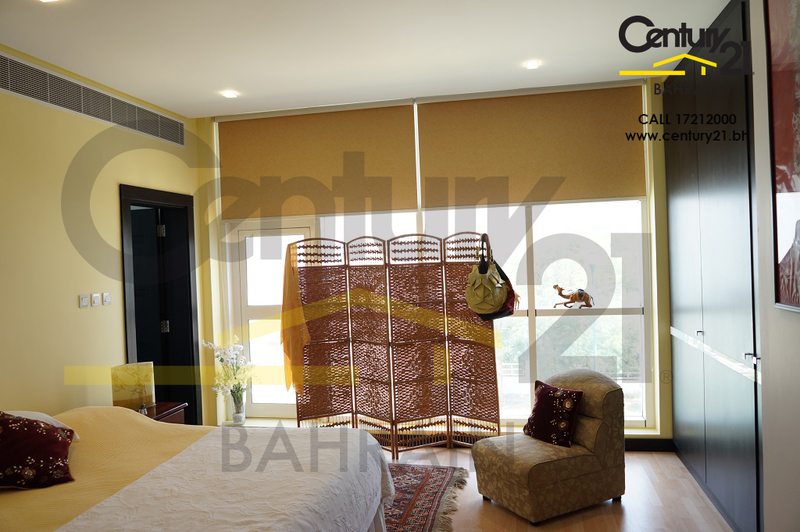 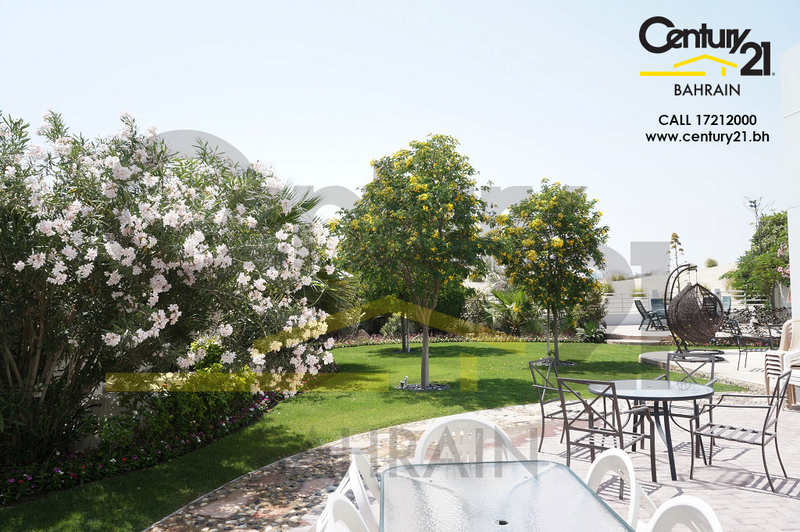 Luxurious 5 bedroom semi furnished villa for sale in Riffa Views, Lagoons Estate for BD 375,000. 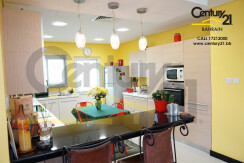 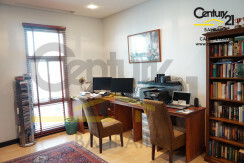 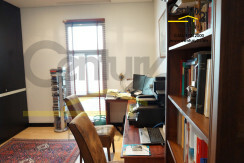 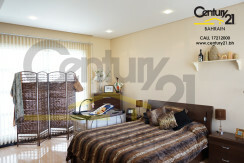 The property has 5 bedrooms, 5.5 bathrooms, an external maids, laundry and outside kitchen and a huge garden. 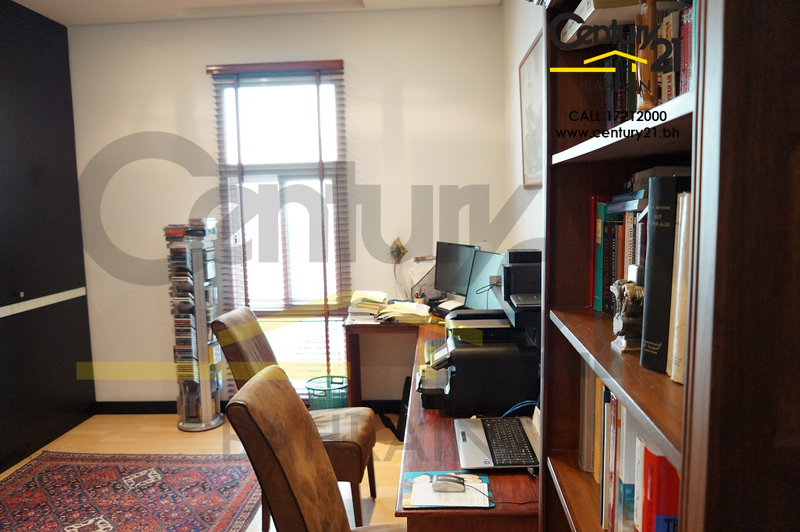 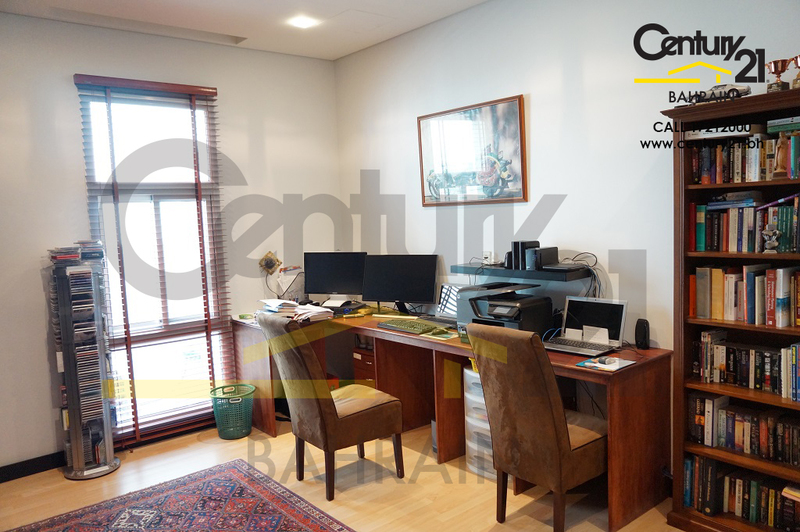 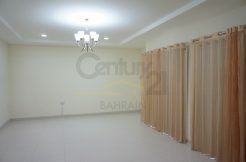 Land size 785 m2 and built up area of 480 m2. The villa has an open plan kitchen. 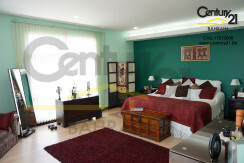 The villa is currently occupied and is in excellent condition.